1.Q: I am really intereted in the design as in your picture,what is the price? A: Thank you for your interest. But we do not have a fixed price, as all our designs can be 100% customized to meet your requirements(including dimension, color, logo,etc.). So, the price is based on your requirement details. 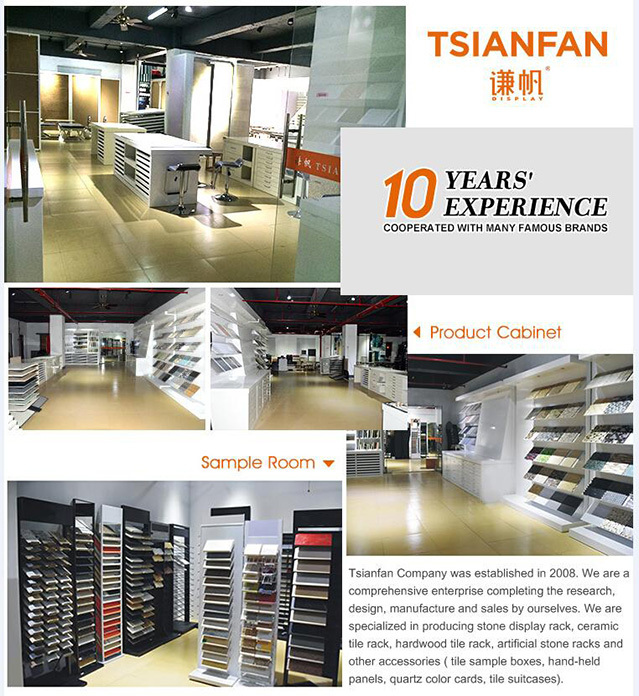 2.Q:We have one kind of display rack in our showroom,but I can not find it in your website. I can send you some pictures or dimension datas ,can you make it for us? 3.Q: How can I get a quotation of my interest designs? f.need logo printed or not. 4.Q:Can you make us a sample for test? A:Yes, we can. But you need to pay the sample cost and the transportation cost. 5.Q: What is the MOQ? A: Based on the design. 6.Q: What is the payment term? Always 30% prepaid, when production finish, pay the rest 70%. 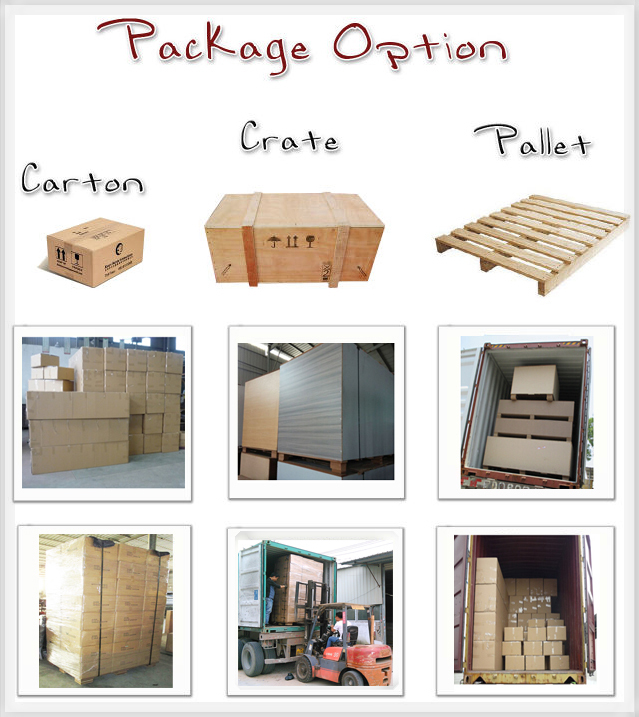 7.Q:What is the delivery time? A: Based on the order quantity. Generally 15-20 days after confirmed drawing. 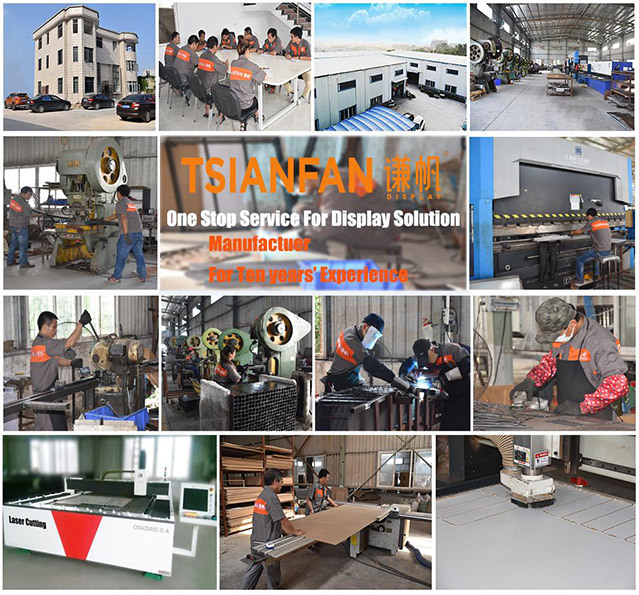 If interested,we will do our best to provide the solution with the best quality and price.